That’s how Mario Falcone, who was in The Only Way is Essex, describes Mike Thalassitis, who died aged 26. 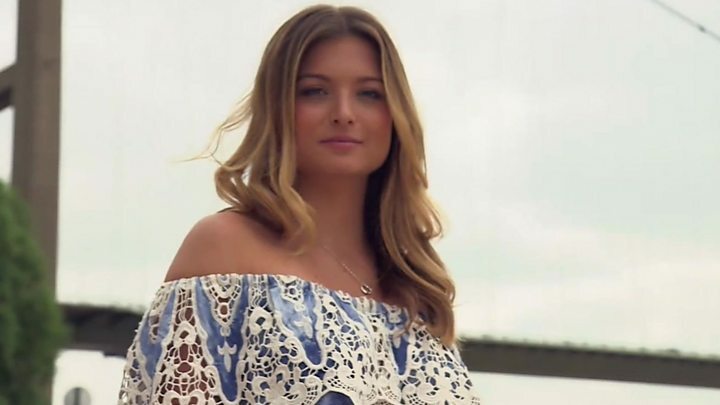 The 2017 Love Island contestant was found hanged in a park in north London on Saturday morning, police say. Officers are not treating his death as suspicious. “He was a really nice guy. I warmed to him – he always reminded me of a younger version of myself,” Mario tells Newsbeat. If you need help with any of the issues mentioned in this article, go to BBC Advice. “I don’t think the ‘Muggy Mike’ status was anything that really bothered him,” says Mario. But Mario says coming out of a reality TV show can be difficult – especially if there isn’t a support network around you. “You’ve gone from being a normal guy, to a celebrity to a ‘guy that was on that show’ – within the space of six months to a year. Mario has been open about his mental health in the past, and has spoken about trying to take his own life in 2013. But Mario also says that reality TV shows sometimes don’t do enough to help ex-contestants. “Love Island have got to open their eyes to this. Love Island contestant Sophie Gradon, who was on the 2016 series, was found dead in her home in June 2018. At the time, her friend and fellow Love Islander Malin Andersson told Newsbeat that more aftercare needs to be provided from reality shows. In a statement, Love Island broadcaster ITV said: “Care for our islanders is a process the show takes very seriously and is a continuous process for all those taking part in the show. “We ensure that all of our contributors are able to access psychological support before, during and after appearing on the show. The programme will always provide ongoing support when needed and where appropriate. 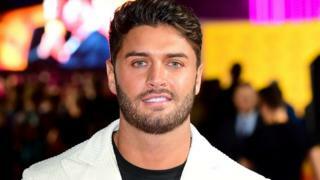 In a separate statement given on Saturday, ITV said: “Everyone at ITV2 and Love Island are shocked and saddened by this terrible news. Behavioural psychologist Jo Hemmings, who has worked on reality shows including Big Brother, says that more needs to be done by the TV producers. Last summer, after the death of Sophie Gradon, she told Newsbeat: “A show is not finished when you stop broadcasting. But Mario isn’t convinced that things will change. He says other reality stars he’s spoken to “feel like puppets”. Mario says the shared experience that a lot of reality stars go through helps create a bond between them because of the way they are treated. “You feel a certain protection. That’s why the reality world comes together for something like this. “Whether it’s Towie, Made in Chelsea, Geordie Shore – all these massive shows. “It’s very much the same behind the scenes with the producers.